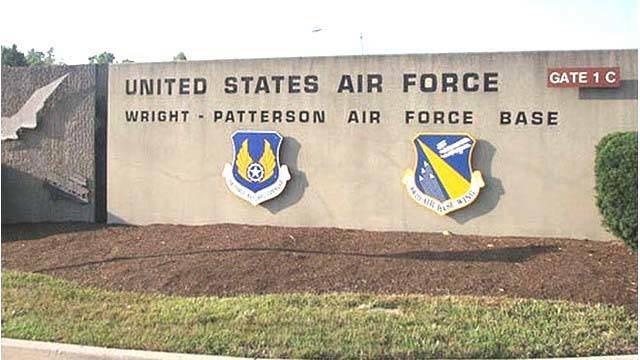 WRIGHT-PATTERSON AIR FORCE BASE (WDTN) — Police from across the area have been called to Wright-Patterson Air Force Base Thursday. Base officials tell 2 NEWS the base is on lockdown and employees have been told to shelter in place. The base was placed on lockdown around 1 p.m. It is not known why the alert was sent to base personnel. 2 NEWS is working to learn more about this developing story.